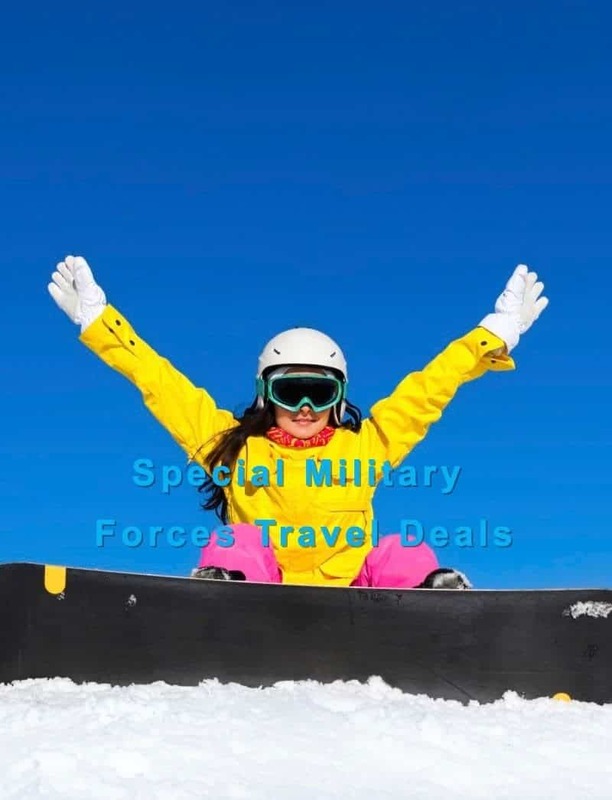 Ski Vacations for military people and their families with Siegi Tours Ski Holidays! 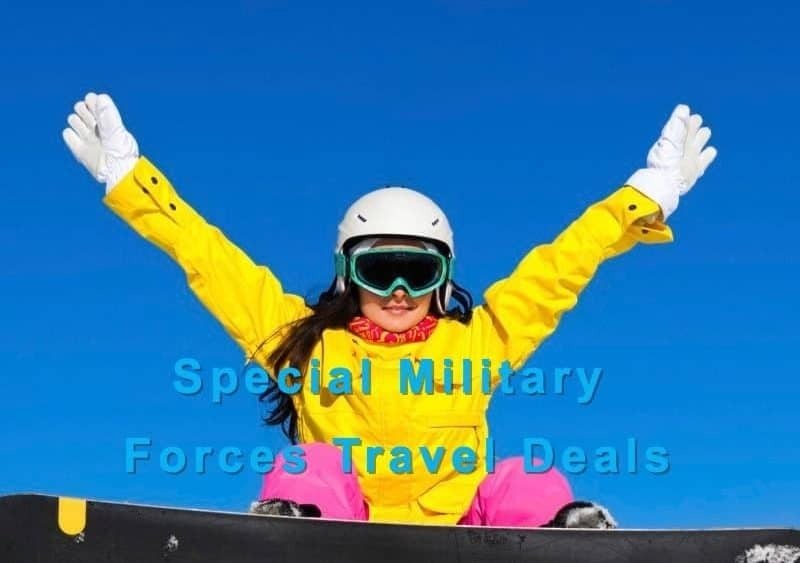 Special Military Forces Travel Deals for your Vacation! Ski vacations with Siegi Tours are perfect for active families and their friends who love to play together outdoors. You can find a variety of activities that suit all ages and abilities from sledding, skiing, snowboarding to snow shoeing. You can try these activities together or go your separate ways and meet up later for a hot lunch at a mountain restaurant. Also a great evening entertainment is waiting for you too!!! Special Military Forces Travel Deals with Siegi Tours. Traveling to the snowy slopes of Austrian Alps with your family to explore the unique locations of sound of music and enjoy the most breathtaking views. If you prefer to travel light or do not ski often enough to justify purchasing skies for the family, you get special discounts for equipment rental with us. Renting is also ideal if you and your family love to ski but your kids quickly outgrow their equipment. Just be sure to bring cold weather essentials from home, such as winter jacket, ski pants, thermal underwear, warm socks, and any other personal items you think you may need. Your ski trip to us also provide the unique opportunity to dine at restaurants with spectacular mountain views with great Austrian food. You can join a guided ski safari to explore the best runs of the ski area and learn interesting facts about local mountain life. You should have plenty of chances to capture photographs worthy of hanging on your living room wall by the time your ski vacation ends. Siegi Tours Military Forces Travel Deals gives overwhelming support to military service members, units, retired military and their dependents since 1967. We can take to the ski slopes! We provide a uniquely personal approach to discussing, creating and arranging your travel to the Austrian Alps. All you need to do is talk to us about the kind of holiday you are looking for, and we can paint a full picture of all the options available, leaving you with the delicious task of choosing which one you would like us to book for you. Siegi Tours Ski and Adventure Holidays has become a trusted name in ski and adventure travel for military travelers and families with their friends. The Siegi Tours Team specializes in ski tours and adventure tours to the Austrian Alps. We offer also hotel accommodations along with tickets to local attractions and adventures. Because of our strong relationship with the ski school, ski rental and ski area and local partners, Siegi Tours offers exceptional value for our clients before, during and after your trip. With more than 50 years of experience serving military people, families and groups, Siegi Tours can deliver the value you deserve. Call us today – 0043 6415 74 82 0 – we are happy to plan your perfect family skiing holiday.